Your smartphone's battery life is no doubt very important to you, but its charging time matters, too -- just ask anyone who's had mere minutes to top up a phone before heading out. So who offers the best recharge rates, then? Tom's Guide might have an answer. It recently conducted a charging speed test to determine which phones will deliver the most energy when you're in a rush. 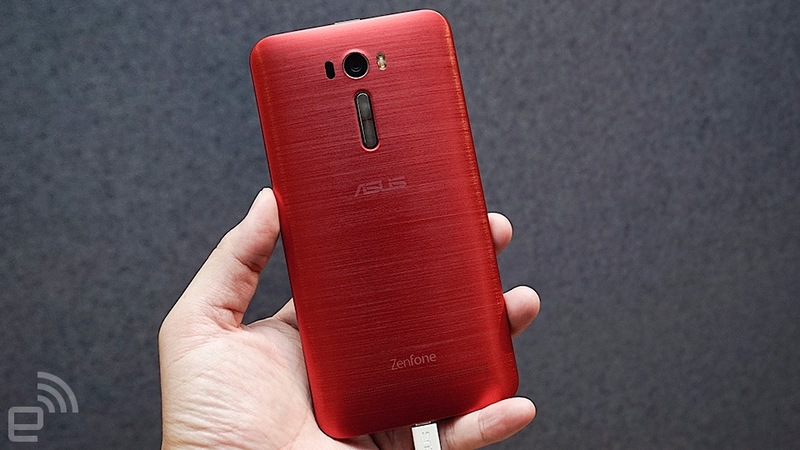 In short, you'll probably want to make a beeline toward either ASUS' Zenfone 2 or Samsung's Galaxy S6. The Zenfone 2 is the fastest in short bursts, giving you 32 percent power in just 15 minutes. The Galaxy S6 is faster overall, however, hitting 100 percent after 1 hour and 22 minutes. Of course, the performance depends on not just a phone's technology, but the size of the battery. Samsung wins partly because it has a relatively small 2,550mAh pack compared to the 3,000mAh-plus batteries of other phones with speedy refills, such as the Zenfone, G4, Droid Turbo and Nexus 6. While you may be the first to unplug your phone if you have an S6, you may also be the first to plug in again. One thing's for certain: if you don't have quick charging at all, you'll notice the difference. Both Apple's iPhone 6 and the OnePlus 2 were well behind the front-runners, taking up to 73 minutes longer to hit peak capacity. That might not be a deal-breaker if you only ever go hunting for a wall outlet at the end of the night, but it's something to consider if you frequently find yourself running low on juice in mid-day.